Be inspired to Join Our Movement by photos of playgrounds for all ages, abilities and budgets! Use these as a starting point for designing your dream playspace or create something totally unique! 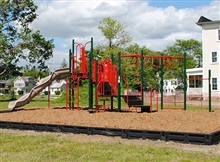 We will help make certain your playground is all you hoped for and more!